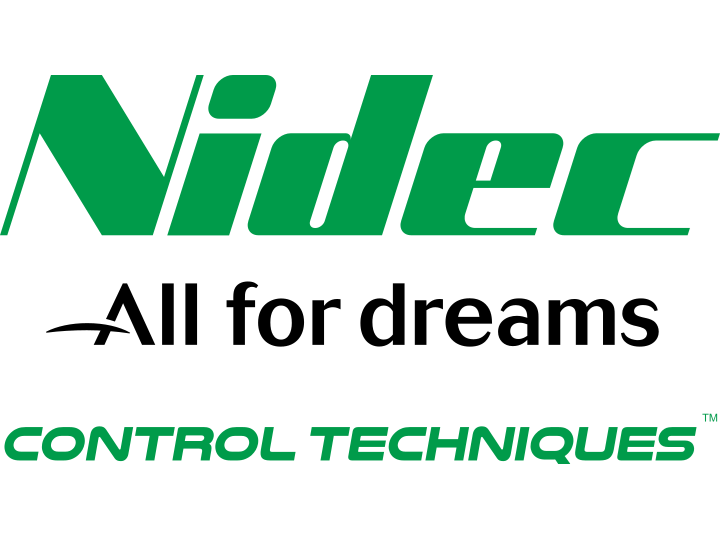 Powermatic Associates is the authorized distributor for Nidec Industrial Automation Control throughout Northern California, Central Valley California, Austin, San Antonio, and throughout central and south Texas. Unidrive M is designed specifically for Manufacturing Automation applications which is Control Techniques' traditional area of expertise. Led by the results of extensive customer-driven market research, we have tailored each Unidrive M model to specific application needs identified within Manufacturing Automation, taking customer choice to new heights. Unidrive M is evolving the future of Manufacturing Automation with the latest drive technology which includes over 30 patents pending; a global achievement combining Control Techniques' worldwide Engineering & Design resource and product testing processes.